After months of battling Great Ormond Street Hospital and U.K. courts, Chris Gard and Connie Yates were given the opportunity to have an American doctor with an experimental treatment examine their son. But it was too late. Charlie’s body had sat too long, patiently waiting for the chance to be saved, as his parents fought with all they had. The muscular atrophy he suffered meant that the nucleoside bypass therapy his parents had worked to get for him would no longer be beneficial. 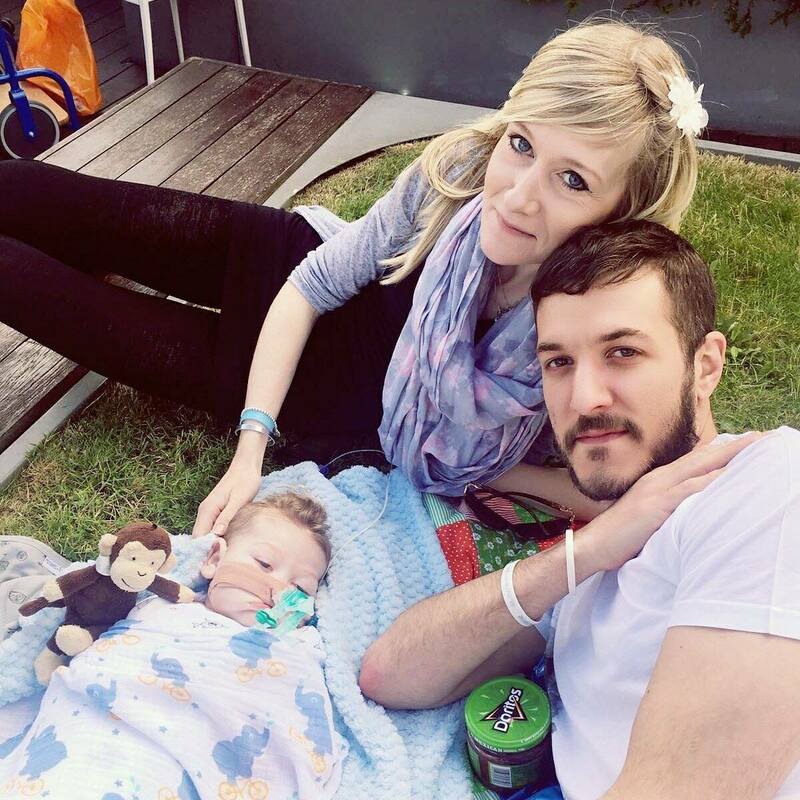 Then, as they prepared to say goodbye to their son, just 11 months old, they said the hospital was placing obstacles in the way of them bringing Charlie home to die in peace and privacy. The hospital argued that it was too difficult to give Charlie the care he needs at home and that it would allow Charlie to go home “if it is practical, possible and safe, and in Charlie’s interests so that he comes to no harm.” The hospital said in a statement that there were practical reasons to prevent Charlie from going home – one being that the ventilator would not fit through the front door of the family’s home. Armstrong said no one from the hospital had visited the Gard family home or the home of a relative, which was one possible location for the family to go with Charlie. Mr. Justice Francis, the High Court judge who was presiding over the hearings concerning Charlie’s life, gave the parents until Wednesday, July 26, 2017, to find a team of intensive-care specialists able to care for Charlie at home. Francis said he would rather the matter be decided outside court but that he would make the decision if he had to. Then, on July 26, Francis gave the hospital and the Gard family until noon on Thursday to agree on a plan. In court, Yates requested a medical team of her choosing for hospice. Charlie’s parents had raised over $1.5 million to bring him to the United States for treatment. The hospital said it didn’t believe that the experimental treatment in the United States would work, therefore it wouldn’t let Charlie go. The decision sparked a legal battle that lasted four months. At the end of June, the European Court of Human Rights ruled that the hospital could turn off Charlie’s life support; however, new evidence quickly surfaced showing that the experimental treatment could indeed help Charlie. U.S. neurologist Dr. Michio Hirano was flown in to examine Charlie, and though he had been willing to treat Charlie for months, he announced that now it was too late. 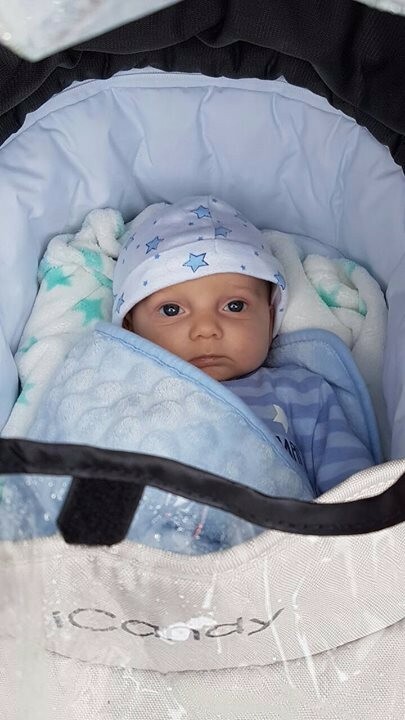 Charlie’s parents believed that despite any challenges Charlie might have faced as the result of mitochondrial disease, his life was valuable and worth living. The hospital felt the opposite. This leaves the world questioning who has the right to choose the care a child receives – doctors or parents?